Not finally design yet. Pre-orders up soon. 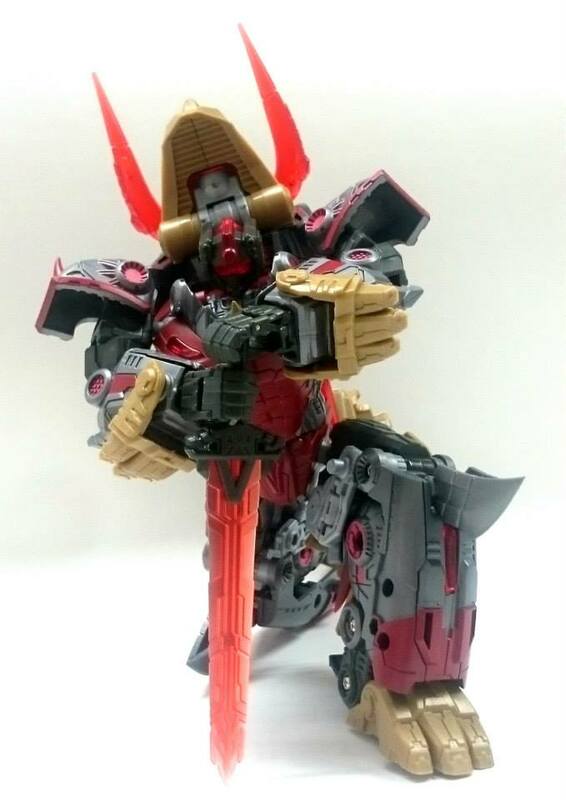 Placeholder for the next figure in line - PX-05 Quirinus. Here are our production updates. 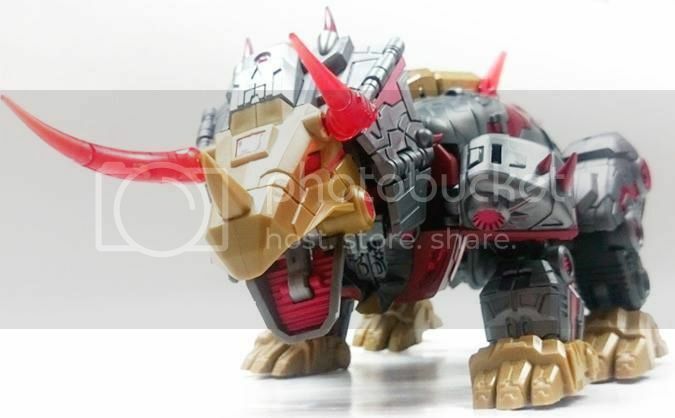 PX-04 Summanus schedule to release within 1st quarter 2015! 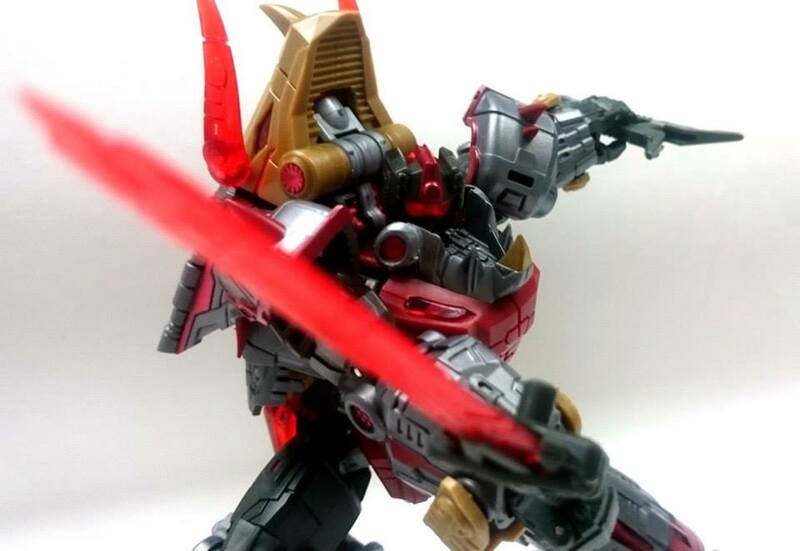 PX-05 Quirinus schedule to release within 2nd quarter 2015! More accurate schedule will be announced in here later. Let's discuss this awesome tentative release schedule! Should we go ahead and start the scale argument now or would you rather wait until we actually see what size he comes out in? Pre-emptive complaining. You just know people will complain against whatever it is (game accurate or consistent figure size). 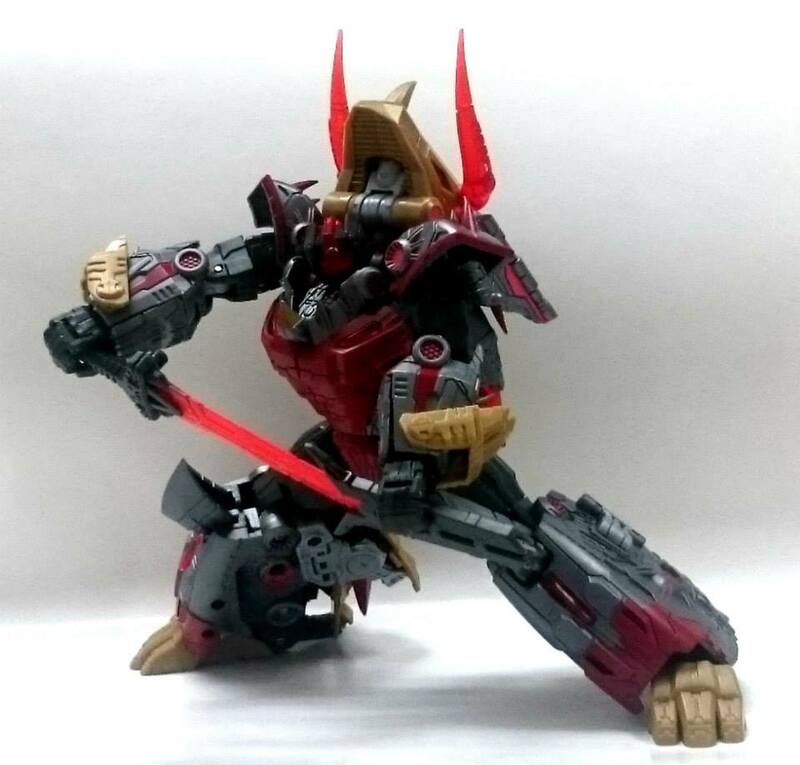 I'll start, as long as he is as awesome (or more so) as the rest of PX's figures I'll be happy. I wonder how they are going to hide the tail. In the game design you go from having a big tail to "now you see it, now you don't". Actually, looking at the game design, I think his tail somehow ends up on his forearms and the backs of his legs. 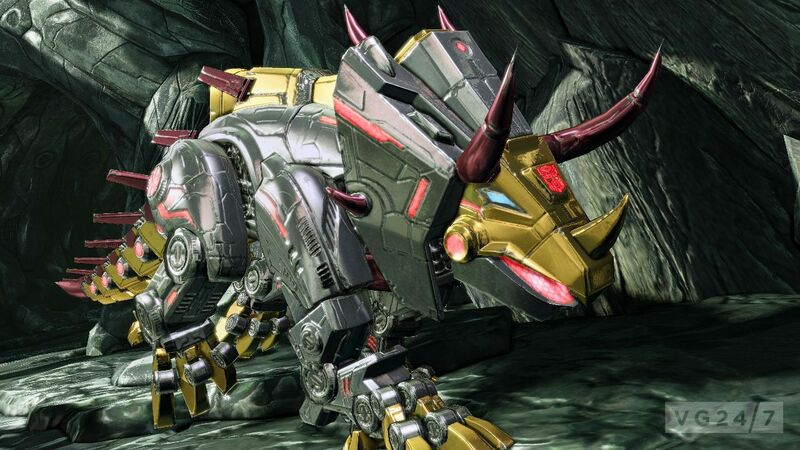 He definitely seems to be the most "robot and alt mode are entirely different bots" out of the FoC Dinobots. 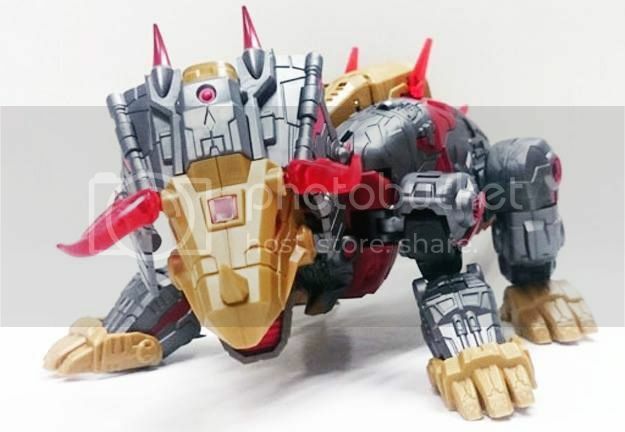 So I guess, if PX can nail down a way to get Slag/Slug to work, Grimlock would be easy. Wasn't there already a thread for him when they released that black silhouet of the game model? Daim, or a mod, would you add a pic or two of the game image for him to the first post please? Just something to refer to. I wanted to see if I could see what Exousia was talking about in post #8. I do plan to look for a pic myself, but it seems like something we could have handy if you are willing. 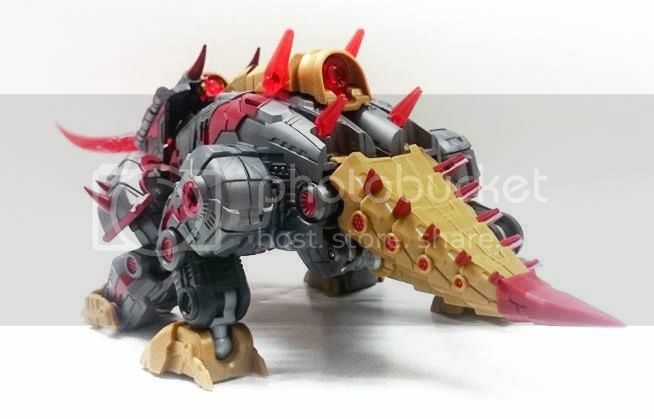 Quirinus was my guess on what Planet X's FoC Slag/Slug should be named and why in the thread below. Well, if post up the image, we should be able to add it to the first post. If no one else does I will when I get home. I really, really hope his tail doesn't just hang off his back cubrar style. Thats so lazy and looks awful. 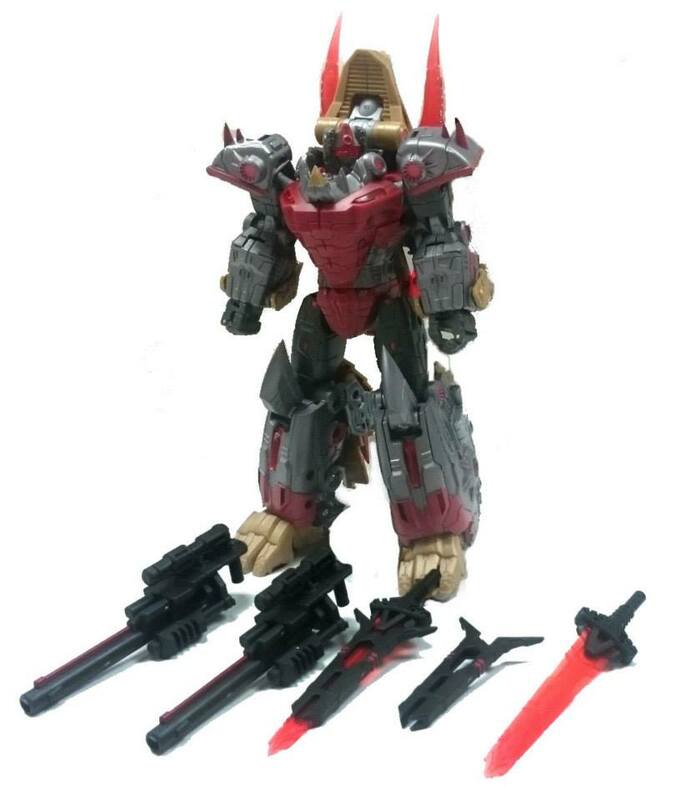 Take a good look at his lower robot mode legs. 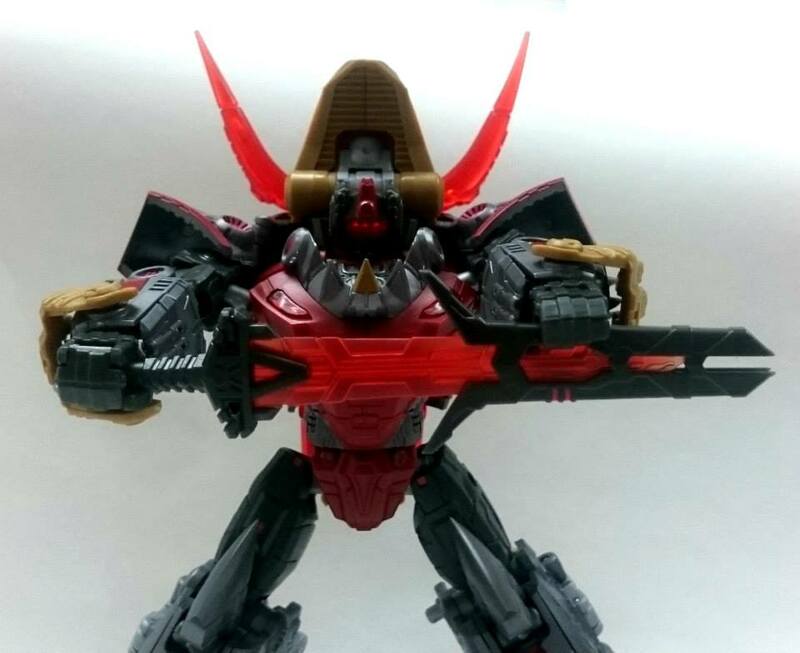 Looks like Planet X will design his dino tail to split in half vertically and fold horizontally into his robot mode legs. 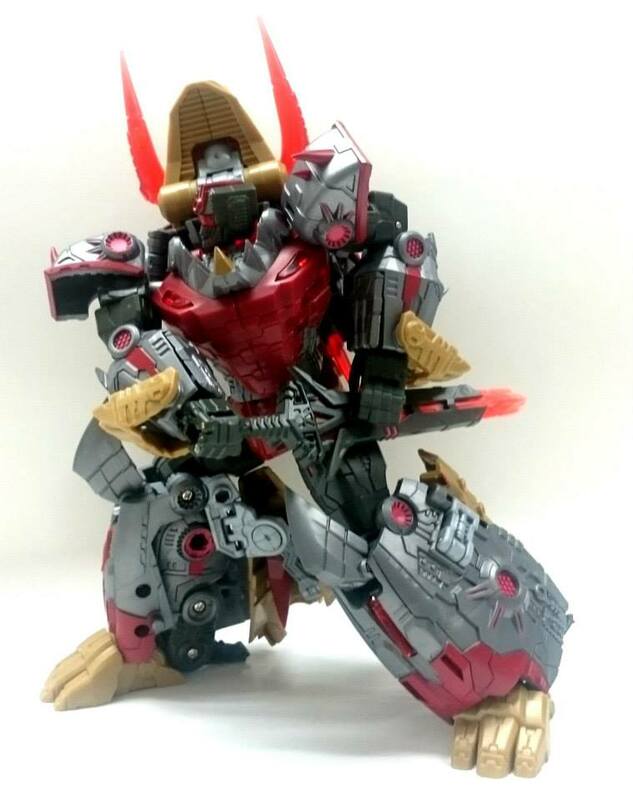 With no disrespect meant to Fansproject, I really don't feel that their version of this character hit the sweet spot. 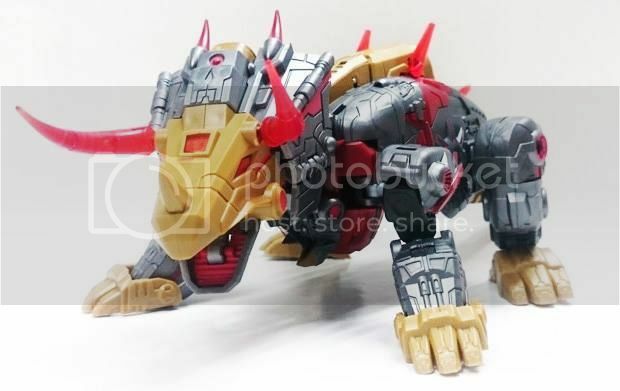 Fortunately PX really seems to know how to service these designs and I have zero doubt that their Slag will be THE ONE that makes the difference. Bring on a grey proto at least PX!! WE NEED IT!! Thank you Exousia! It certainly looks like it is on the back of the legs. 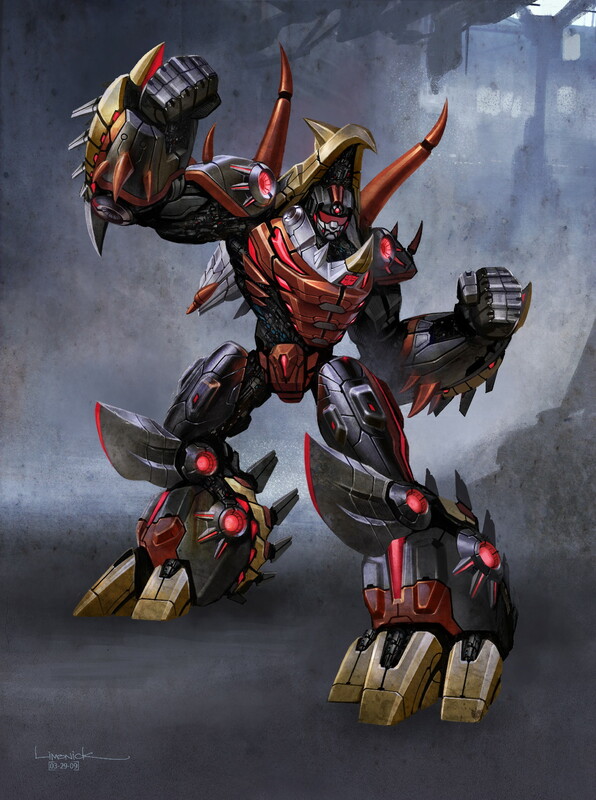 The spikes on the forearms look like they are something else though.